Do you feel less motivated to get out of bed and start the day than you would like to be? Are you stuck in life? Unable to move forward? Do you have some decisions to make, but feel powerless to make them? If you answered "yes" to any of those questions, you may enjoy taking life coaching on horseback. Soul Discovery on Horseback helps you self discover things about yourself you didn't know was even there! We will be using horses as our partners to help us draw out those answers we have inside us but don't know how to get to. You can do your own personal retreat or participate in a group retreat. For more information, click here for all the details. 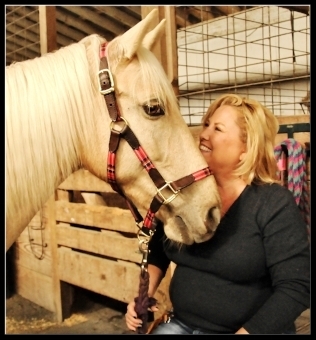 Plan to be wowed at your own personal growth with horses!